Image shown in Peyton Granite fabric with no welting. 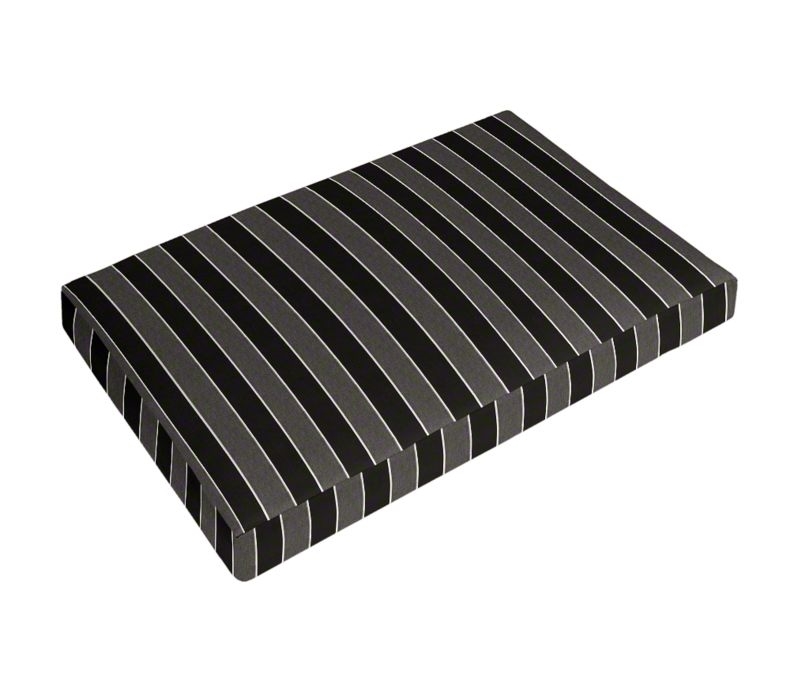 • Daybed Cushion Size: 54" x 75"
FREIGHT NOTICE: Signature required upon delivery. A large 18-wheeler freight truck must be able to reach your location.